Valentine’s Day is near and love is in the air! Before the romance and the candlelight dinners, one must ask themselves a very important question. What do I wear?! 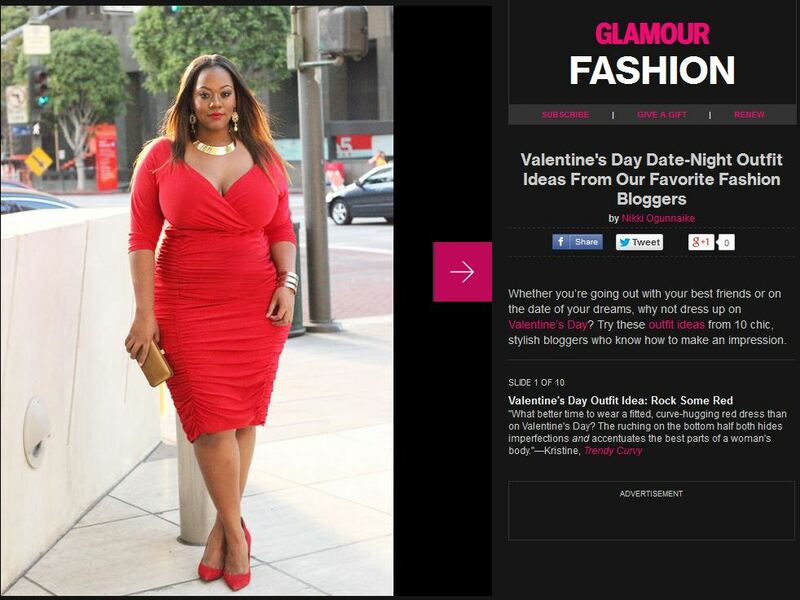 I had the honor of being featured on Glamour Magazine for their Valentine’s Day slideshow to give a little plus size outfit inspiration. Be sure to check out the full feature here. Outfit details below. Most beautiful model you bring class and style to each outfit you wear! Both outfits are awesome!! The model is A++++ . 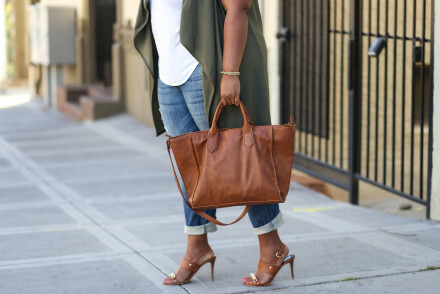 The teal purse adds just the right splash of contrast to the red. Trendy!!!! You look amazing!!! I love both of these looks! Congrats on the feature! Thank you so much Jeniese!